The Infrastructure is coordinated by Philippe HANTRAYE (CEA) and Catherine LUBETZKI (IHU-A-ICM). NeurATRIS partnership is composed by scientific institutions (research organizations and universities) in charge of the coordination of each node and the NeurATRIS management. For each node, a scientific coordinator has been identified. 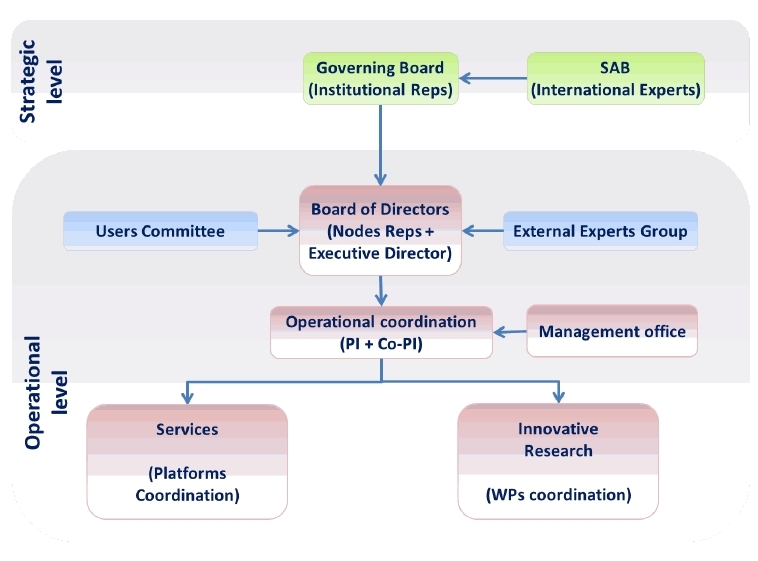 An operational level : General Direction, Board of Directors, SAB, Users committee.